When a patient sees a doctor for the first time, the doctor needs a full sense of the patient’s medical history. This helps them accurately treat the patient. Patients can usually provide some of that information on their own. But their memory will never be as accurate as another healthcare practitioner’s records. That’s why transferring medical health records across different facilities is so important. Whether the patient or a referring provider initiates the transfer, the patient has to sign off on the release of medical health records in accordance with HIPAA. After that, there’s some back-and-forth between the practitioners’ offices. These requests are usually faxed, but sometimes, patients have the wrong name of their former practitioner or the records aren’t held in that location. If an office is specifically requesting information about a particular procedure or time period, there may be miscommunications about which portions of the medical health records are needed. On top of this, a surprising number of offices haven’t updated their medical records technology and still use paper records or haven’t completely digitized their old medical health records. These records need to be physically located, and this may be very difficult depending on the age of the office and number of patients. Then every page needs to be scanned and faxed or copied and sent via snail mail to the other office. While these methods of sharing information are HIPAA-approved, they can be insecure. All of this adds up to a record-sharing system that can create headaches for healthcare offices. It’s slow, potentially complex and takes time and money that’s at a premium in most offices. GE Centricity is an electronic medical records solution that’s designed to cut through this complexity. With the Centricity software’s automated medical records system, it’s easier, faster and more secure to send medical health records to insurance companies and other healthcare offices. The Centricity software is designed for seamless interoperability. 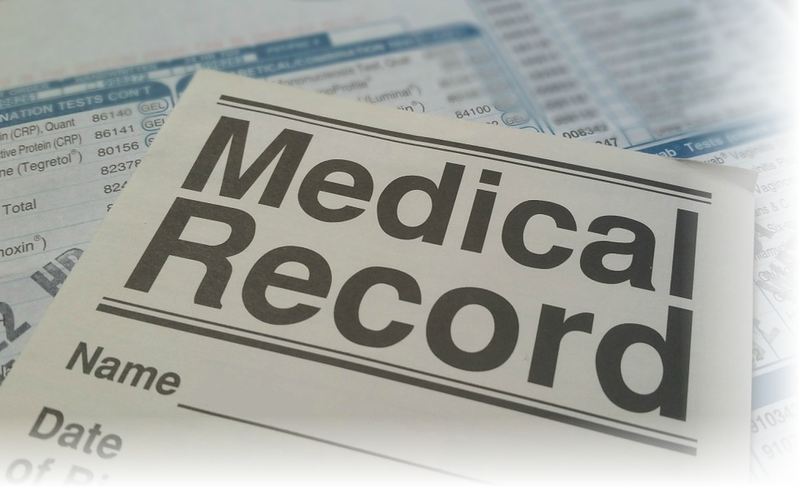 All automated medical records are stored in the system. Staff can simply search the system for relevant records and securely send them to a fellow Centricity-enabled office, all in the blink of an eye. Healthcare offices shouldn’t have to go through time-consuming, expensive processes to retrieve and share data with privileged recipients. GE Centricity helps practitioners get their hands on the data they need to make informed, intelligent decisions about patient healthcare.